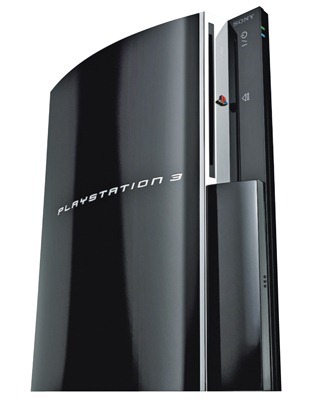 PlayStation 3 has been in the market for quite some time now, and it packs lots of power for both gaming and entertainment purposes. Released back in November 2006, it has since then been one of the most praised consoles in gaming history. There are now talks going on in the wild about Sony already working on the next-gen PlayStation 4 (or PS4). Release date is expected to be somewhere between late 2012 to 2014, and that the development of next-gen games for this console has already begun. The interesting thing is that on the eve of PlayStation 3’s launch, the then think tank of Sony publicly said that this console will have a life span of around 10 years. Going by that, it will be year 2016 before the successor to PlayStation 3 is released which in my opinion is way too far, and unlikely. Before any Game Console is released, game developers are given a heads up of up to two years in advance to prepare games for launch. According to an Australian magazine, Game Informer Australia, Sony has informed them that development of new games for the upcoming console (PlayStation 4) is under way. Even if it launches in 2012, people will be playing PS3 until at least 2014-15, which is just shy of a decade. I know quite a few casual gamers who waited for the PS3 Slim to retire their PS2s. The 10 year plan refers to support for the system for 10 years, in 2016 no more games will be made for the ps3 and all the servers and services (Such as home and maybe PSN) will be shut down. PS2’s 10 years should be up around now, but they decided to keep supporting it until interest dies. I smell bigger and better things for Sony. 3D PS4 seems like the biggest possibility. yes, it will have a lifespan, as in they will support it for at least 10 years. “One of the most praised”? Really? Most developers were slagging it for the first few years. Many complained about the pricing (only reason it sold out was so folks could scalp it on ebay/Craigslist). No true online like Live for basically the first year of its life. Lackluster launch games. People complained about the re-jigged shoulder buttons that were far too easy to slide from. Excellent blu-ray player was basically the best folks could give it when it launched. Scoop! Sony is working on a PS4!!! Wow, is Microsoft Working on Windows 8? OMG! Is Apple are working on iPhone 5… crazy scoops you have. I’m working on my 2nd crap of the day btw… you’ll need a scoop for that – it’s going to be messy. With that said, I think it’s too early for a 2012 release. WAAAAY too early. The Ps3 still has a lot of potential and I doubt that Sony is investing in the newly released 3D and Move only to release a new console within two years. 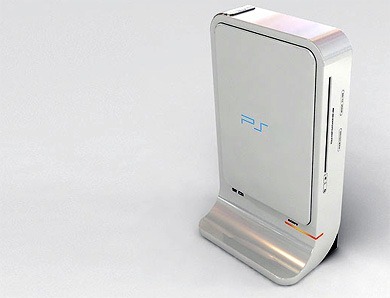 I am certain that the first rumors will start emerging in 2012, talking about what Sony has under the hood of the new PS. But we won’t be seeing a release until 2014 at least, which is a good time period in my opinion. Again, think of all the new stuff that Sony is investing into the Ps3. It seems unlikely that they spend so much money, and just when the PS3 start to return profit (March 2010), that they will release something new in 2012.